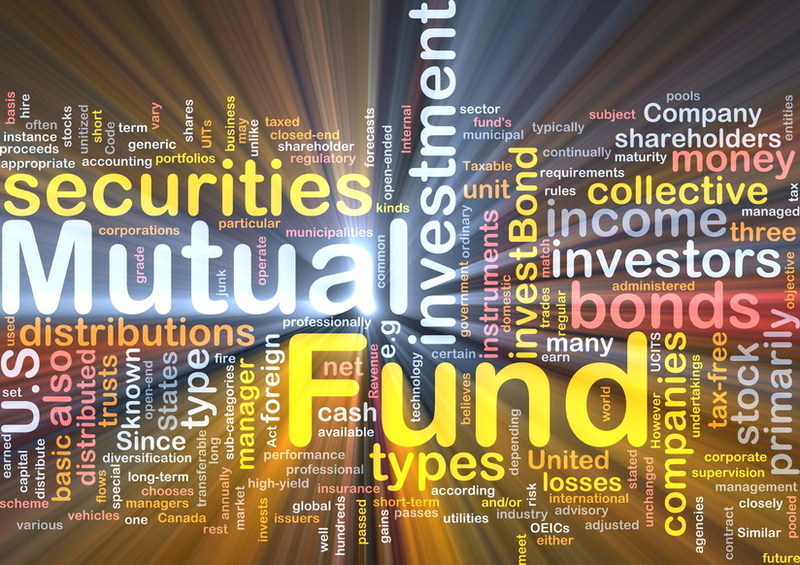 There is much more to bond mutual funds than meets the eye. Building a diversified mutual fund portfolio will often require the addition of some type of bond mutual fund. To what degree depends on your risk tolerance, investment objective, and time horizon (how long you intend to be invested). Bonds are typically viewed as a more stable investment when compared to stocks. However, that isn’t to say they are risk free. Bond mutual funds will have professional management teams with experience dealing in the bond market. The fund will have a stated investment objective and managers have a responsibility (and vested interest) to make prudent investment decisions. It is important to diversify whether it be through bond mutual funds or ETFs. If the fund is already spreading the bond exposure to various bond investment classes, you have already achieved some diversification. However, many bond mutual funds track a specific type of bond category like investment grade, high yield, or government etc. Those are all very different in terms of their risk and return characteristics. How you diversify depends on your investment objective, risk tolerance, and time horizon. So there isn’t one “right” way to do this. Be sure to consider the track record, rating, and cost before you invest. What you must understand before investing in bond mutual funds is the concept of duration and credit quality. Here are the two concepts every bond investor should understand. The duration of a bond mutual fund measures the fund’s sensitivity to changing interest rates. Bond values, in general, change according to prevailing interest rates. 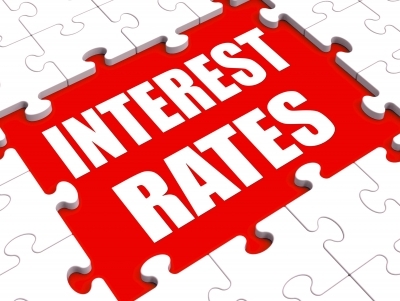 If interest rates rise, bond values decline. When interest rates decline, bond values typically rise. The higher the duration of a bond mutual fund, the greater its sensitivity to interest rates. As a rule of thumb, for every 1% change in interest rates, the value of a bond fund will change by the duration of that fund. Let’s assume an intermediate term bond fund has a duration of 4. If interest rates rise by 1%, the value of that fund will decline by 4%. This is often a rude awakening for bond investors looking for lower risk or stable returns. This very important measure of a bond is the likelihood of default by the bond issuer. Think of this the same way that not all mortgage applicants are the same credit risk. The same can be said of companies and governments, all of which borrow money. Credit quality has been the domain of agencies like Standard & Poors, Moody’s, and Fitch. These are the major ones. They all faced much criticism regarding bonds they stamped with AAA ratings that were backed by sub prime mortgages during the housing boom. In general, if you’re trying to reduce risk in your portfolio be careful about adding bonds to the mix. That is not say don’t add bond funds, but be careful of the type. They are not all the same. Don’t be tempted by the term “high yield.” High yield means low credit quality (junk) and higher risk of loss. You should expect bond funds to typically decline in value during periods of rising interest rates and to rise in value during periods of declining interest rates. Having a basic understanding of duration and credit quality will go a long way toward avoiding costly mistakes. A lot depends on what type of bonds you’ll be investing in: high yield (junk), corporate investment grade, US government, municipals, etc. The bond market can be a murky place which is a way of saying it lacks transparency. It is nowhere near as liquid as the stock market. This can make it very difficult to know whether you’re getting a fair price when you buy or sell. The managers of bond mutual funds can navigate these murky waters better than most individual investors. The trade-off is the fee you’ll pay when investing in a bond mutual fund for the professional management. The first step is to recognize that inflation in itself isn’t bad. In fact, inflation is necessary for a healthy economy. What is problematic and scary, is when the inflation rate rises too quickly and stays at a level that is beyond “normal.” When inflation is rising under normal economic conditions, assets (stocks, real estate, etc.) rise in value. Good thing right? Maybe not. Prices for food, clothing, rent etc. rise too. That’s not good for someone investing solely in bond mutual funds. That is why there is such an importance to invest in assets that have the potential to outpace inflation. This allows your future purchasing power to grow. If inflation is at 2.0% annually and you’re earning 2.0% in bond mutual funds, your real return is 0%. This means your purchasing power is being reduced and you could actually be losing money. In order to increase your purchasing power, you need to earn rates of return that are above the rate of inflation. This can be very difficult to achieve by investing solely in bond mutual funds. Historically, stocks and real estate are investments (among others) that have provided returns above the rate of inflation. The tricky part is that those investments come without guarantees and can lose value depending on market conditions. Some bond mutual funds invest in Treasury Inflation Protected Securities or TIPS. These are US Government bonds that are backed by the full faith and credit of the United States. These inflation protected bond mutual funds adjust their interest rates according to changes in the inflation rate. However, while these bonds are guaranteed against default, they are not guaranteed to lose value. Bond mutual funds are an important part of a diversified portfolio. But, they are not all created equal. Investors need to learn more about these funds before they invest. There is much more to them than meets the eye. Do you have questions about investing in bond mutual funds?